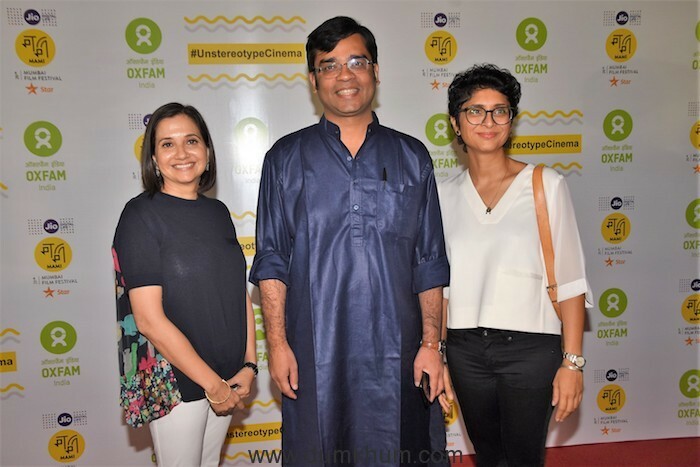 Oxfam MAMI Brunch creates space for women in the film industry to talk about gender equality in cinema ! 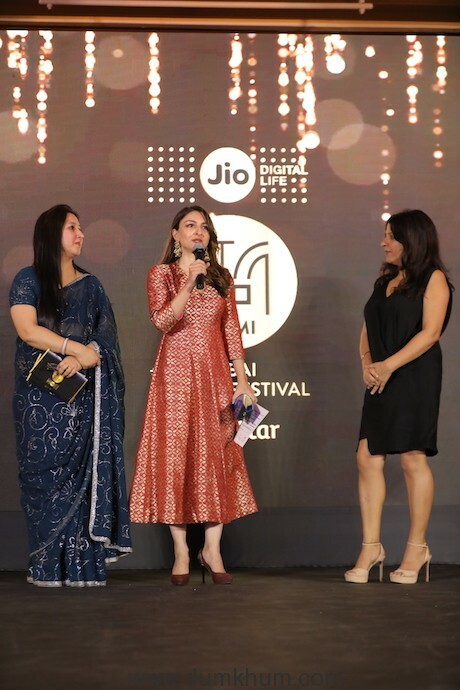 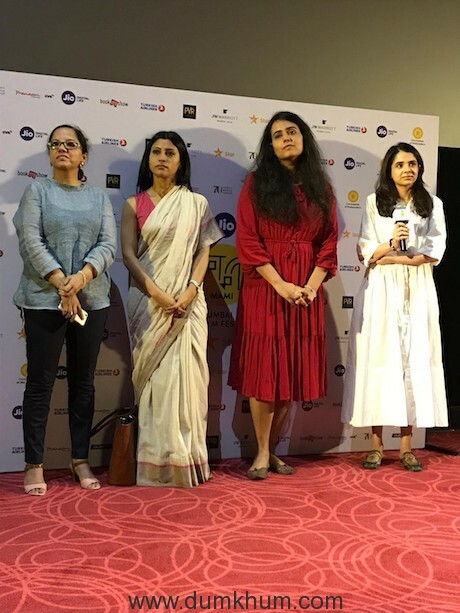 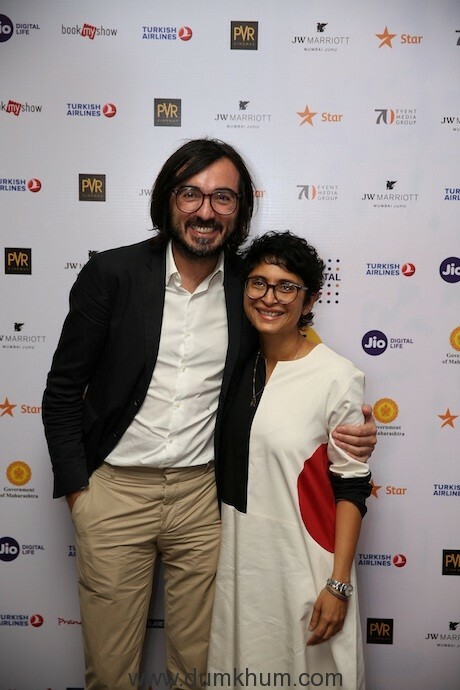 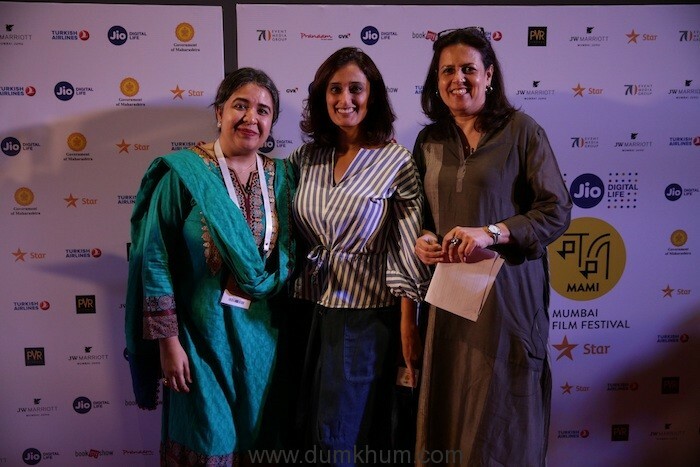 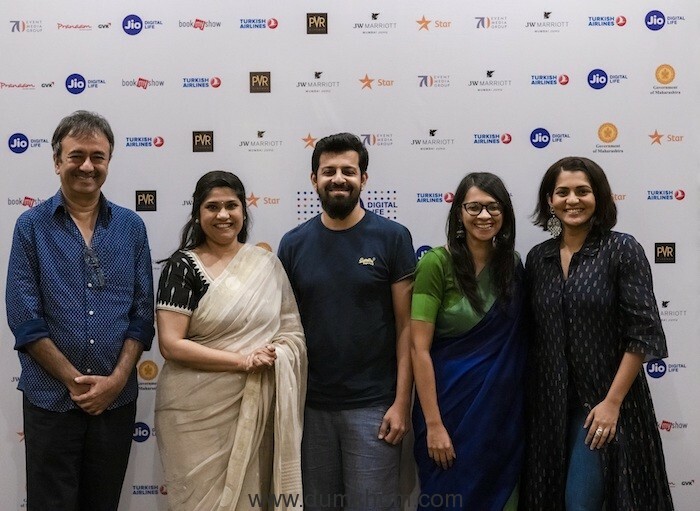 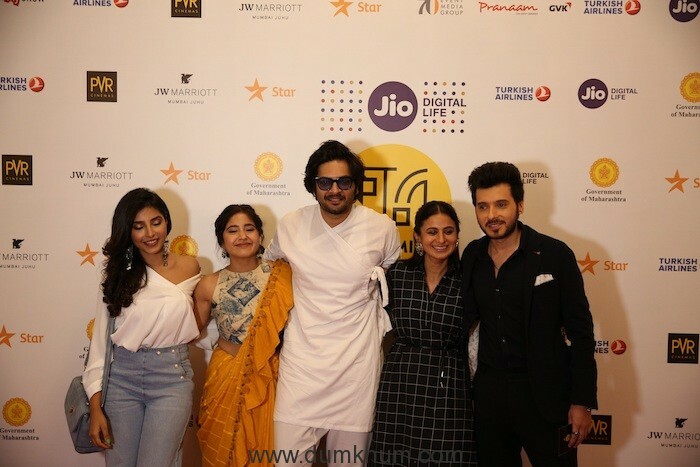 #MeToo Masterclass on Sexual Harassment at the Workplace at Jio MAMI 20th Mumbai Film Festival with Star ! 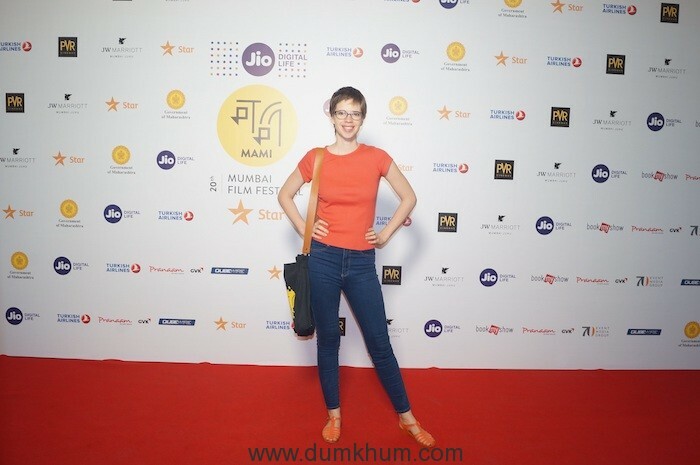 Here’s a look back at a few more red carpet moments from Day Two 27th October across the city at various venues.